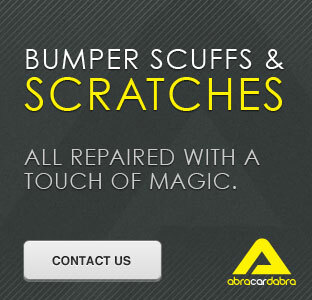 From a scuff to a complete colour change, Abracardabra can help with alloy wheel and vehicle cosmetic repairs in Leeds and across the Yorkshire region. 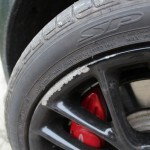 No need for expensive total refurbishment, we will colour match and repair most minor damage at a fraction of the cost. 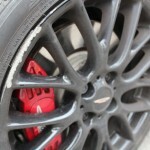 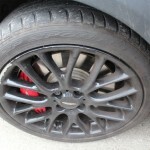 Alloy wheels are expensive, so don’t leave them looking shabby. 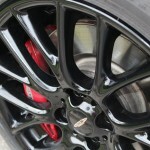 Improve your cars appearance, from a single wheel to a full set; no job is too small. 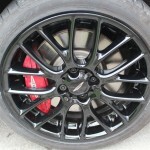 For your alloy wheel repairs leeds, just give us a call on 07921 811 324.